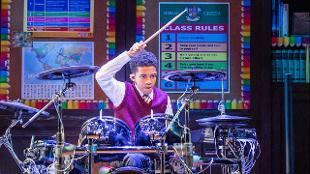 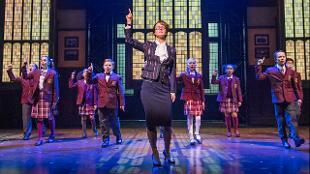 Prepare to rock out to the multi-award-winning School of Rock musical at the Gillian Lynne Theatre (formerly New London Theatre). 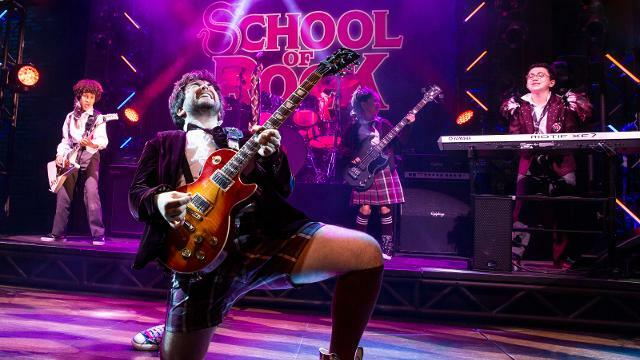 Follow the story of hopeless wannabe rocker Dewey Finn and his chance encounter with a class of musically-gifted youngsters, during his daring attempt to earn some extra cash by impersonating a substitute teacher at a prestigious school. 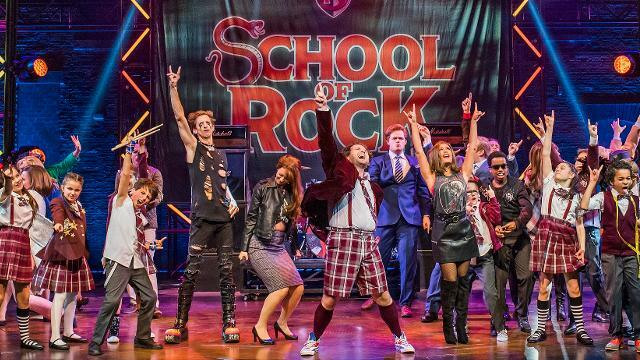 With plenty of side-splitting consequences, watch as he transforms the A-grade students into the ultimate rock group and follow their top-secret quest to win Battle of the Bands. 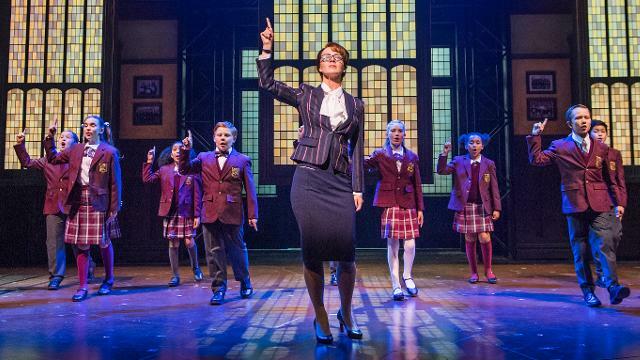 Inspired by the 2003 blockbuster film, this highly-anticipated production boasts music by Andrew Lloyd Webber, lyrics from Glenn Slater and a book written by Julian Fellowes. 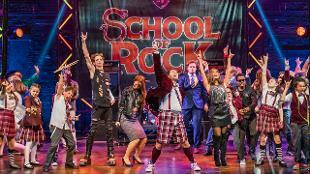 Packed with lots of laughs, a super-talented cast and original tunes from the film, School of Rock is the perfect show for all the family.